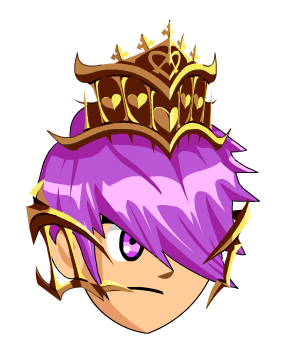 Description: You won this crown from a distant king ouring a card game. You shouldn't even be wearing it out in public. At least your hair looks absolutely BEAUTIFUL darling.